Our core products & services. Welcome to Hellebusch Tool & Die. 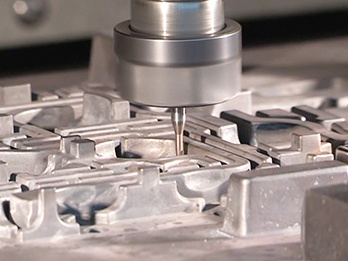 Since 1973, Hellebusch Tool and Die Inc. has specialized in the design, engineering and building of Injection Molds and Dies for the plastics and die casting industry. Our dedicated team of professionals have been meeting the mold needs of the automotive, appliance, eletrical, decorative and household industries. We Take the LEAD with all our clients. 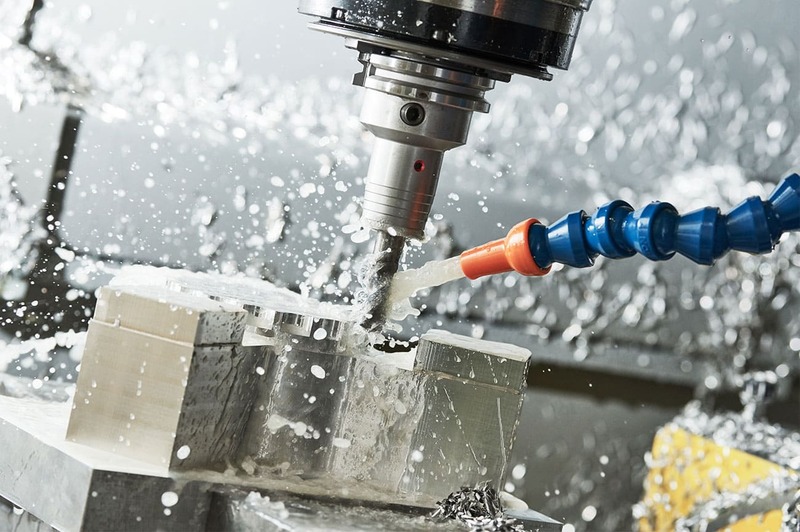 At Hellebusch, our mission is to provide guaranteed engineered tooling solutions for the Die Casting and Plastics industries. We are honored to work with the best. Copyright © 2019 Hellebusch Tool & Die Inc. All Rights Reserved. Website Design & Development by Rokusek.